Given Pixar’s history, it is no surprise that while this last trailer shares more footage than we have seen before, much of the second half of the film remains clouded in mystery. That is by design. Judging from reactions from some of the press members that saw the film, the story goes in unexpected directions, a task that is more difficult than usual, as this is a prequel and we know where Mike and Sulley end up. When the film premieres, we have much more to discover, a positive notion as we have grown used to trailers and commercials spoiling the story before we have a chance to see it. Not this time, hopefully. 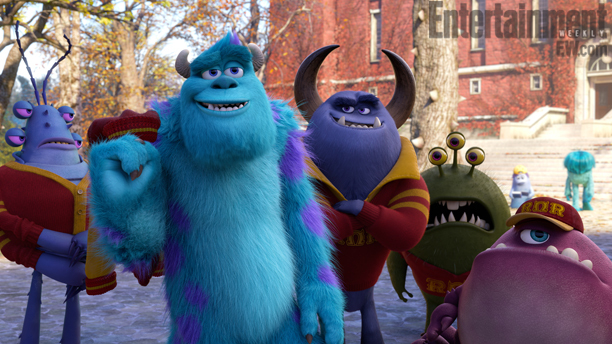 Monsters University is set for release on June 21.